Hope Chapel launched in the fall of 2008 in one of the most un-churched areas of Greensboro to be a Gospel-centered community for the flourishing of Greensboro. Our desire was– and always has been– that we would join God in the spiritual, social and cultural renewal of the city that we love. 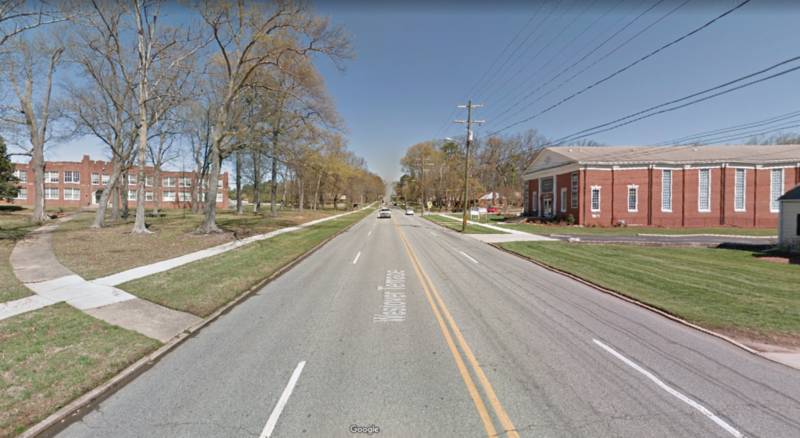 We long to see God’s kingdom expanded as people are connected to God and one another, as we serve the city and contribute to its beauty, and as we plant churches in the Triad area. We planted with 25 members at Lindley Elementary School and within 3 short years we outgrew the school and moved to an abandoned diaper warehouse (which we renovated) on Spring Garden St. The warehouse served us well for more than 7 years, but we were outgrowing the space and felt it was wise to look for a facility where we could settle in for the long-term. Remaining committed to our vision and staying in our target ministry area, we explored different options to purchase or lease. 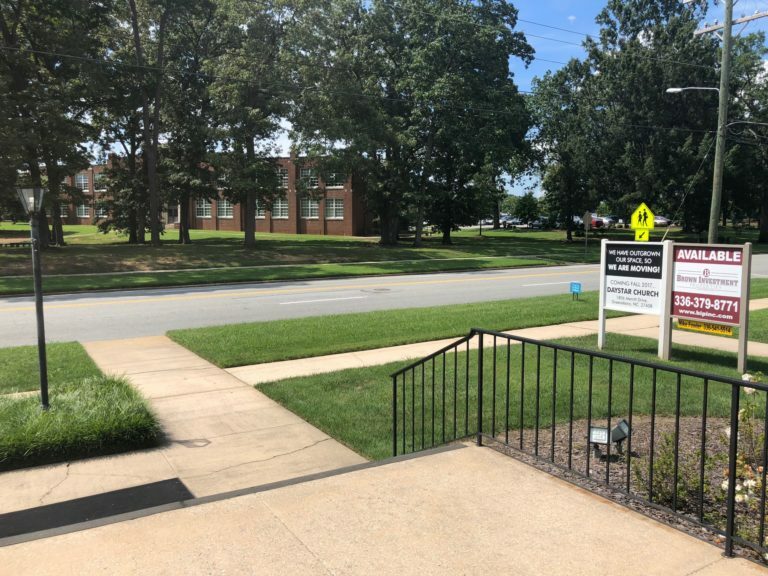 The one property that seems to best fit our vision and needs was the former Daystar building at 908 N. Josephine Boyd St. Daystar originally listed the property for $1.95m and lowered the price to $1.495m in July. A local developer approached Daystar with a serious offer and the intent to change its use. So in an effort to preserve this property that has been a beacon of gospel light since Westover Church built it in 1950, Daystar graciously offered to sell it to us for $1.2m. After prayerful consideration our session voted unanimously to go under contract and move forward. 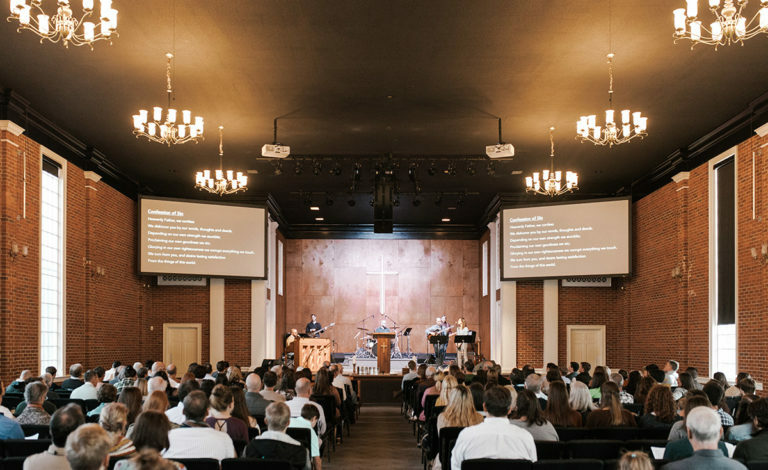 Hope Chapel held it’s first service in the facility on February 3, 2019. 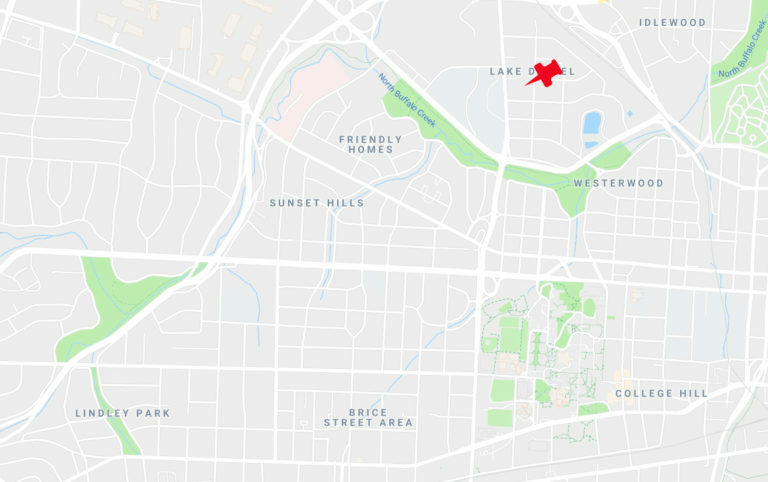 Locates us in a high traffic area with great visibility, directly across from Grimsley, Guilford County’s oldest high school, and less than a mile from UNCG, Greensboro College and surrounding neighborhoods. Provides 28k SF and 2 acres, seating for 400+, and wonderful rooms for children, youth, and offices. In short, enough space to continue to carry out our vision of spiritual, social and cultural renewal in Greensboro. Enables growing space for our youth and children’s ministries. Affords us the opportunity to partner with Grimsley HS, including faculty, students and parents, and Young Life. Allows us to host cultural events, movie forums, UNCG music events and small venue concerts. 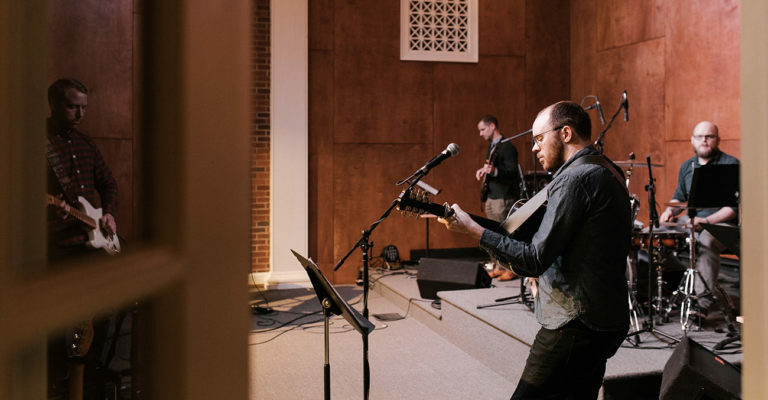 Grants us the opportunity to further our connection with UNCG by being a home to students and partnering with parachurch ministries on campus. Gives us space to grow to 400-500 members and then send out 25-50 people to plant a new church in the greater Greensboro area. 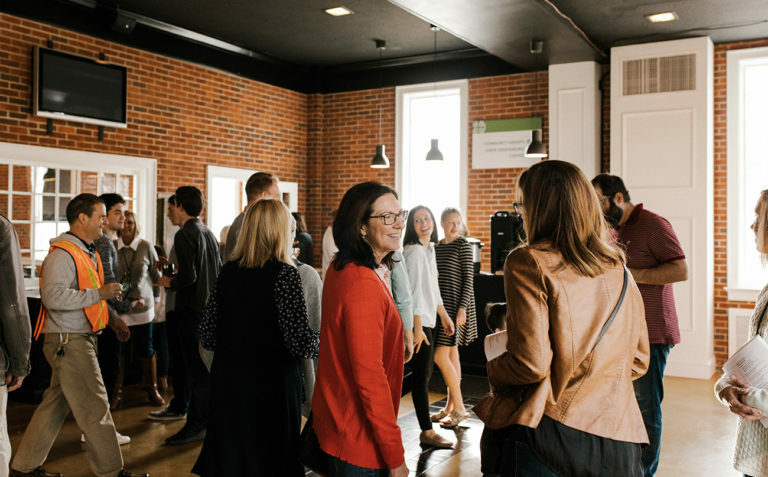 The Lord provided necessary financing and raised $505k in seed money in 2018. This was used for a downpayment and to make necessary repairs and improvements prior to moving in. It is our hope that we would pay off the note on our new facility and be debt-free in three years. We presently have $457k pledged toward our $990k goal. 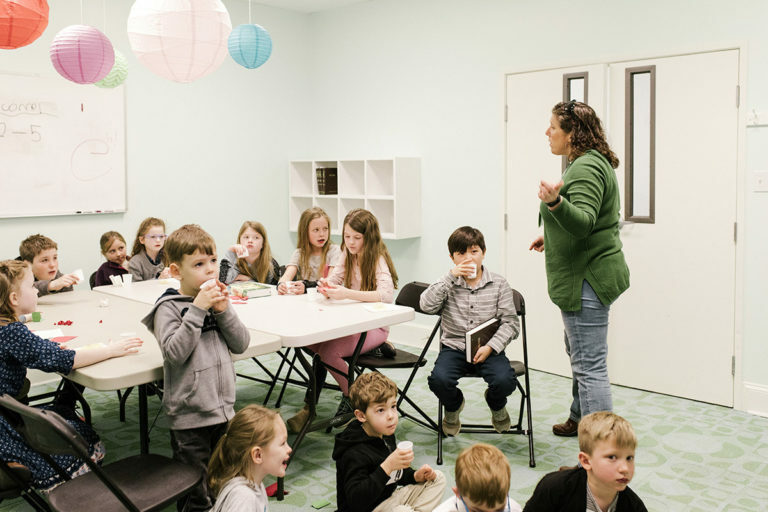 Would you prayerfully consider giving above and beyond your tithe to our $990k 3-year capital campaign beginning January 2019 through December 2021? If you would like to partner with us by making a pledge, please fill out the form below. How will your donation be received? It is our hope that we will pay off the note on our new facility and be debt free in three years. We presently have $457,000 pledged toward our $990,000 goal. Would you consider making a pledge today?